Home / CELEBRITY NEWS / Brad Pitt Plays a Husband Left Out in the Cold in "Allied"
Brad Pitt Plays a Husband Left Out in the Cold in "Allied"
In a career that has made him a superstar, Brad Pitt has played a particularly broad range of roles – garnering Oscar® nominations for some of his most unexpected: as an activist gone mad in Terry Gilliam’s Twelve Monkeys, a man who is aging in reverse in David Fincher’s The Curious Case of Benjamin Button and colorful Oakland Athletics’ general manager Billy Beane in Moneyball. 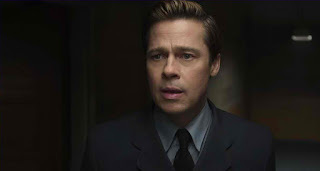 Now, in Paramount Pictures' gripping romantic thriller Allied, Pitt plays Max Vatan, a man of action expected to act against his wife, a man caught in a trap between his undying love and his duty to a country fighting for a freer world. In the film, Max Vatan has been trained by the British SOE to be intrepid, coldly focused and silently deadly. He knows exactly how much to show of himself and what to omit. He can leave behind his Canadian upbringing at a moment’s notice and assume any identity. And yet, nothing in his training prepares him for what he goes through when he meets the woman known as Marianne Beauséjour (Marion Cotillard) in Casablanca. They are supposed to be a temporary, pretend couple – but even though Max’s cautious head tells him not to get involved, his heart cannot help but be magnetized to Marianne, with her vivacious wit and probing questions. As they turn, against all odds, from make-believe couple to real one, the line between their false identities and the real truth threatens them more than any mission they have yet survived. 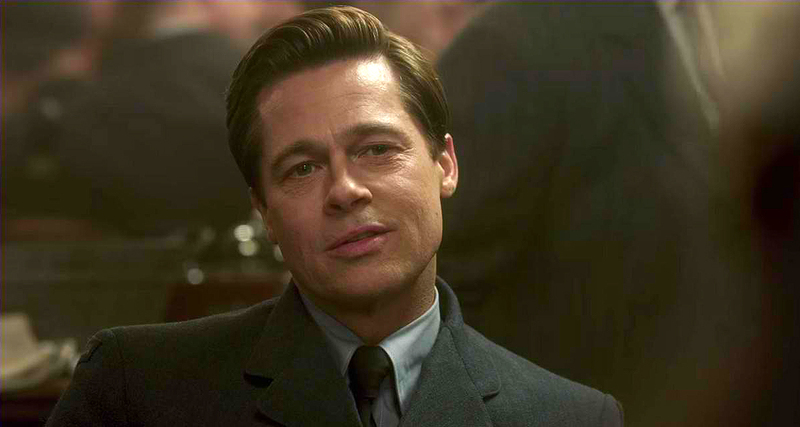 Pitt had all the qualities the role demanded, says director Robert Zemeckis, but he also brought unexpected shadings. “Brad is always such a compelling actor to watch with his remarkable screen presence. But here he does something tricky – carving out a portrait of a man who goes from a dashing secret operative to a man experiencing profound confusion and emotional anguish as he faces the first real threat to everything that means something to him. 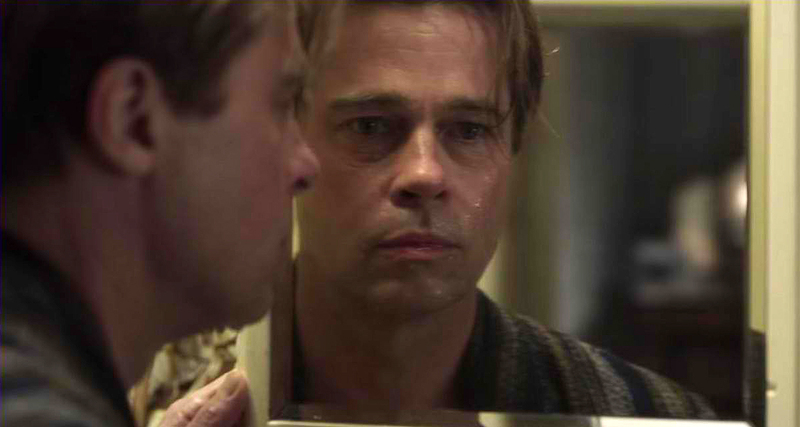 Brad really, really rose to the occasion with his emotional portrayal of Max,” says Zemeckis. 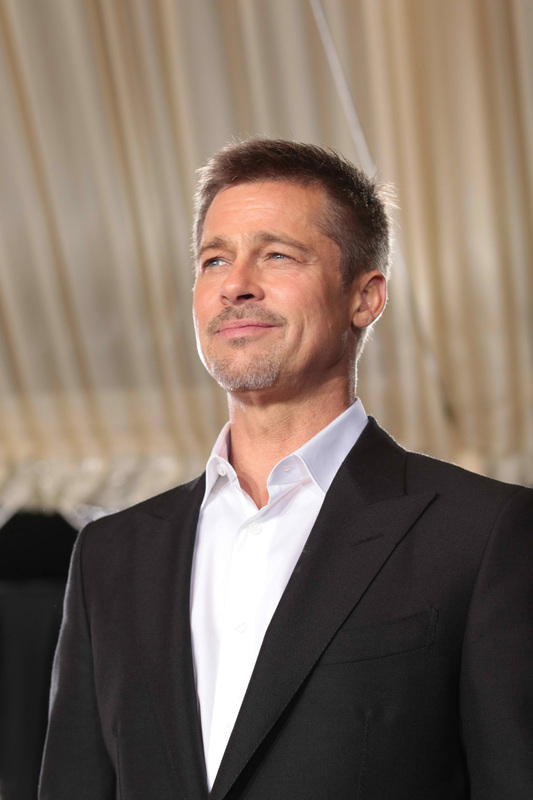 Pitt devoted himself to getting inside Max’s skin, even working with a dialect coach to learn the very specific kind of Quebecois French accent Max has when he arrives in Casablanca. Pitt also asked Robert Zemeckis if the director could shoot the film as much as possible in chronological order. It was important to Pitt to let his character evolve authentically from the cool indifference he displays in the film’s opening scenes to his steamy passion with Marianne to the seeds of paranoia and finally, to his all-out determination to get at the truth. Indeed, Pitt’s performance shifts as Max’s perceptions of his wife also shift from one view to another.